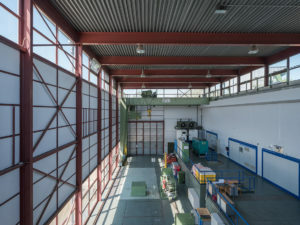 Fachteam Baukultur der Abteilung 16 im Amt der Steiermärkischen Landesregierung, Günter Koberg. 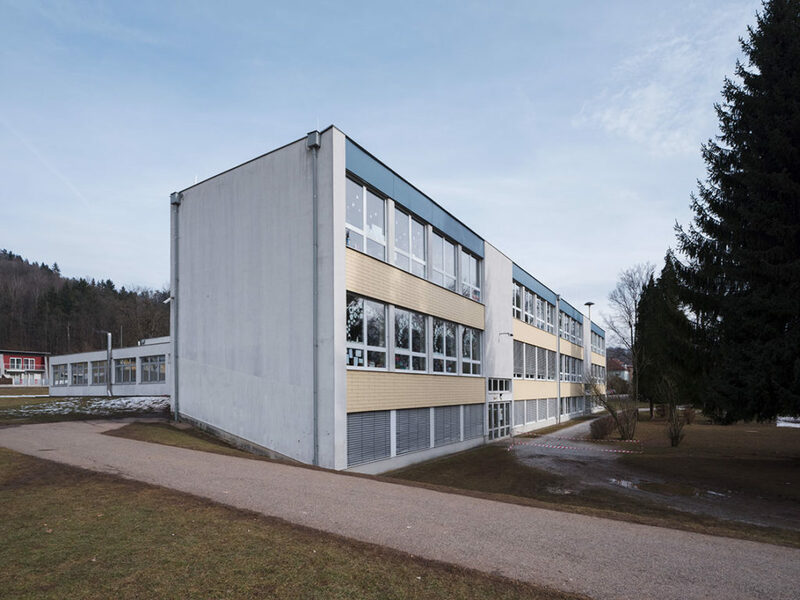 Institut für Architekturtheorie Kunst- und Kulturwissenschaften, technical University, Graz, Daniel Gethmann. 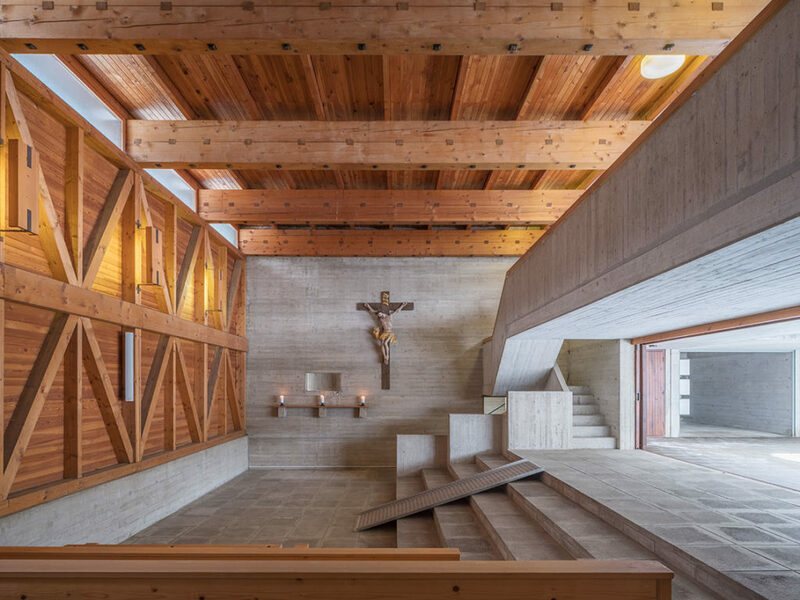 Ferdinand Schuster has been an Austrian architect from the 1950’s to the early 1970’s, who lived and worked in Kapfenberg (Styria/Austria) and Graz. 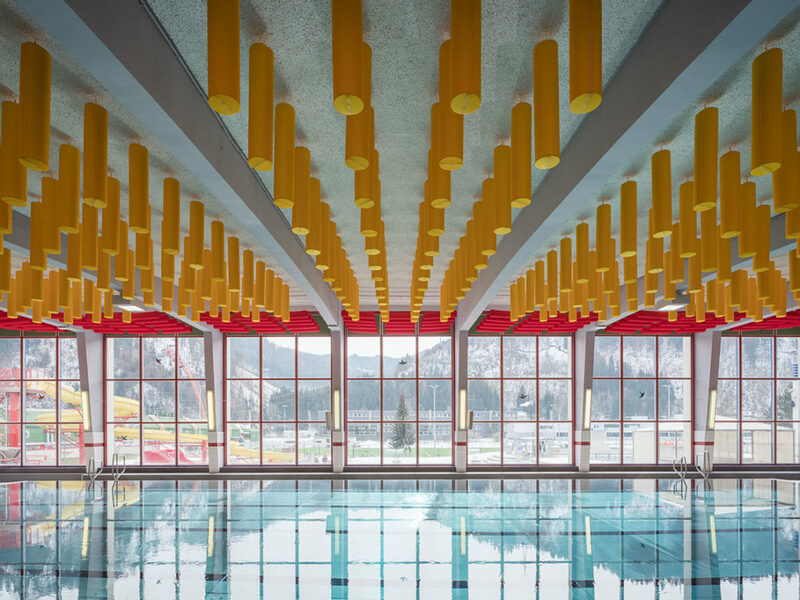 He has had a strong influence and a strong impact on Austrian architecture from those years until today. 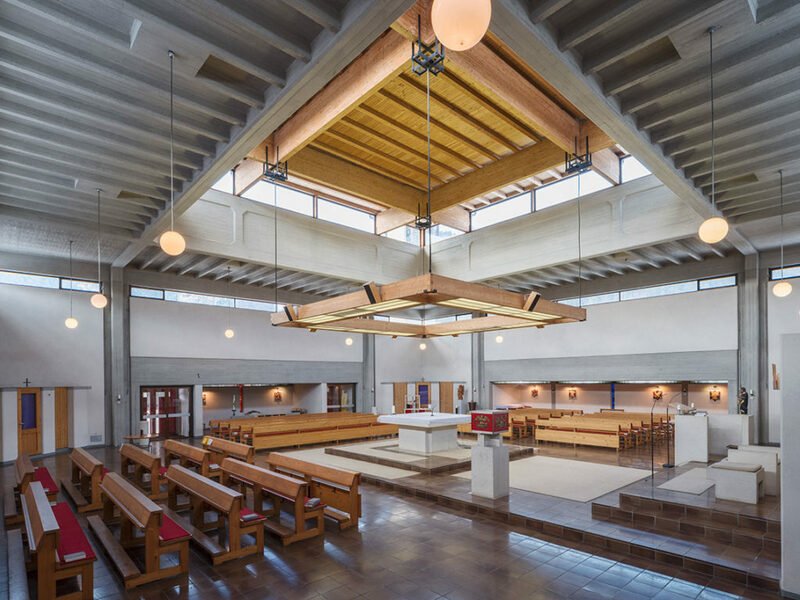 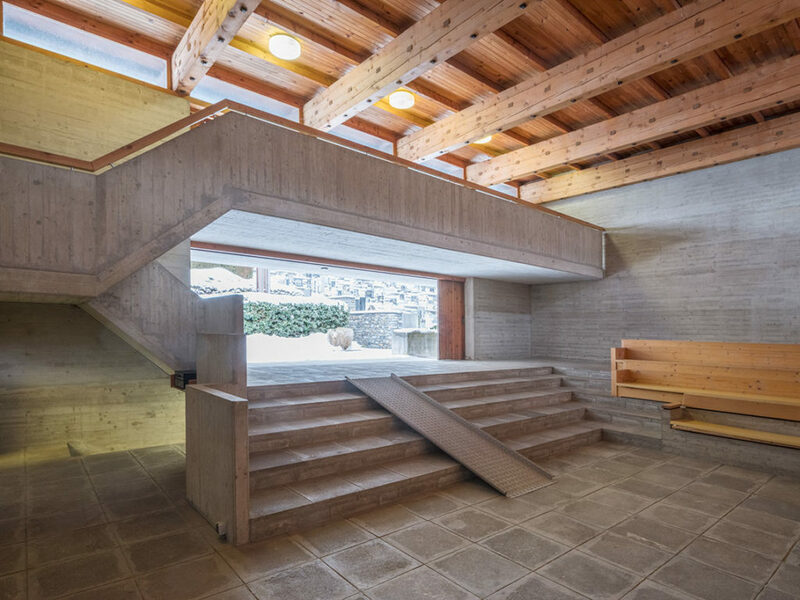 First of all known for his functionalist attitude his architecture is characterized at the same time by a certain virtuosity and sensitivity in formal belongings as well as being a pioneer in social housing scheme. 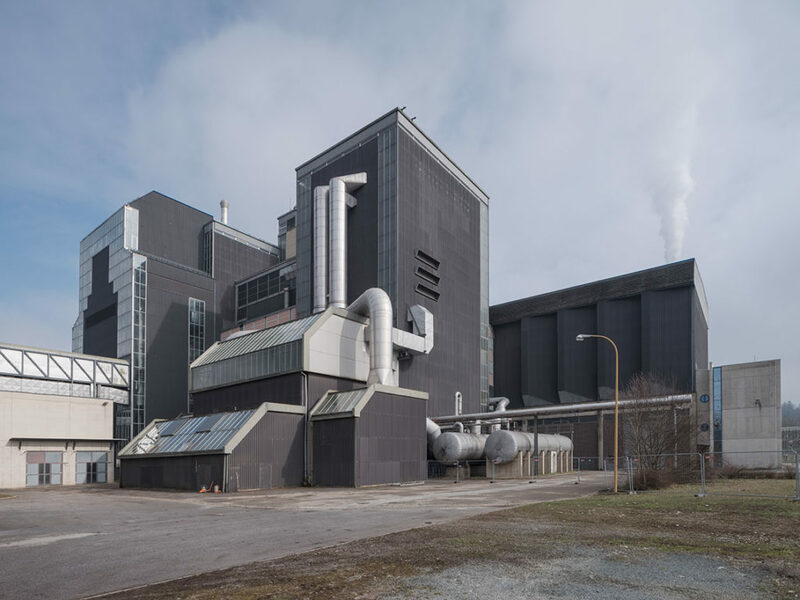 In 2020 his 100 year’s anniversary is going to be celebrated with an exhibition in HDA/Graz and I am lucky to be commissioned to work on this project as a photographer and video filmer and shall post more and more of the working results during 2018. 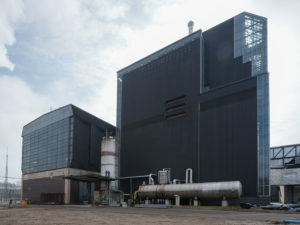 The publication of a book and an exhibition are planned for the anniversary year 2020. 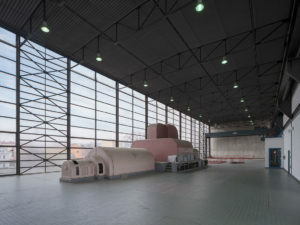 Actually I have posted some pictures of the past winter-months with a focus on his sacral buildings, industrial buildings and schools. 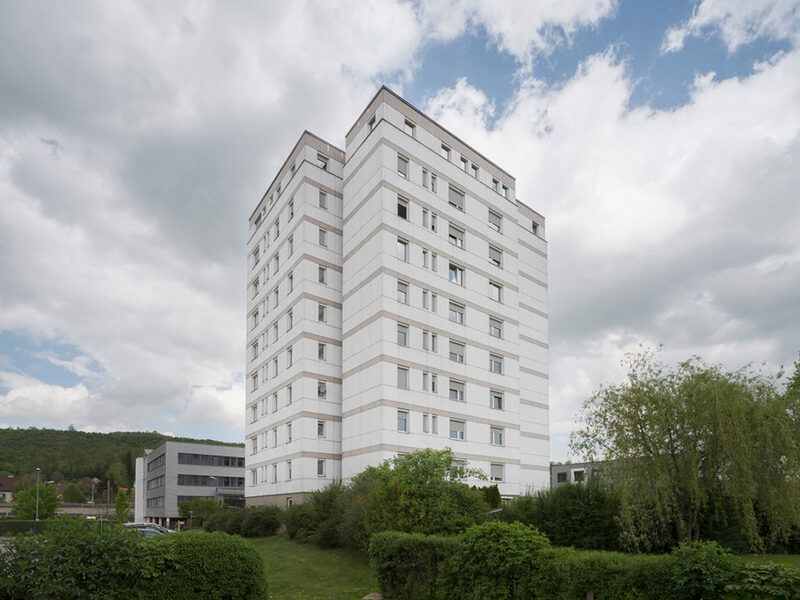 Ledigenheim, Kapfenberg, build in 1972. 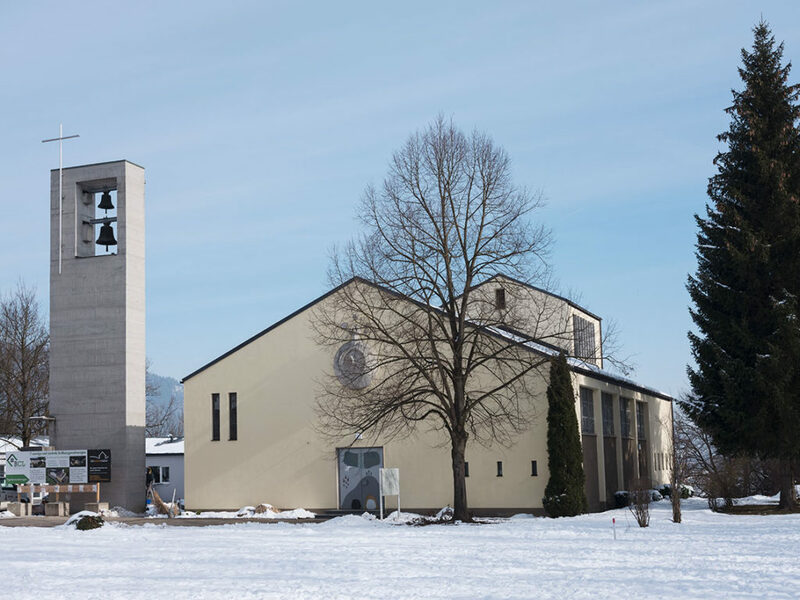 Church, Leoben-Hinterberg, built in 1967. 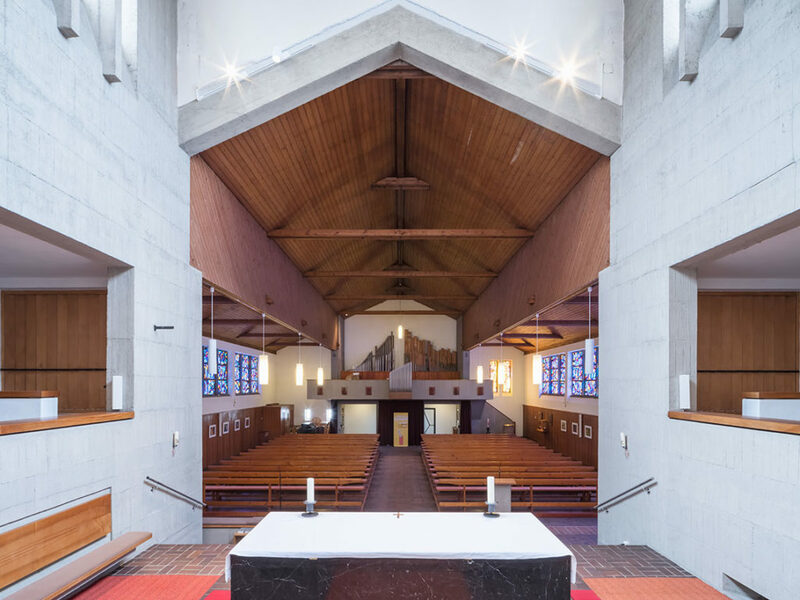 Church, Kapfenberg Schirmitzbühel, built in 1957. 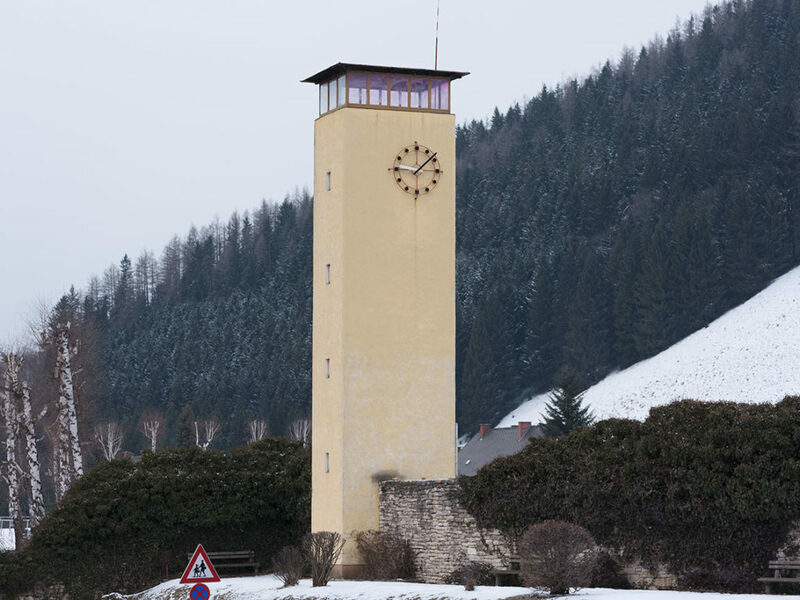 Tower, stadium, Eisenerz, built in 1954. 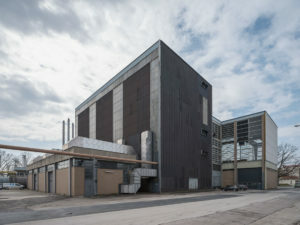 Steam power plant, Werndorf, built in 1969. 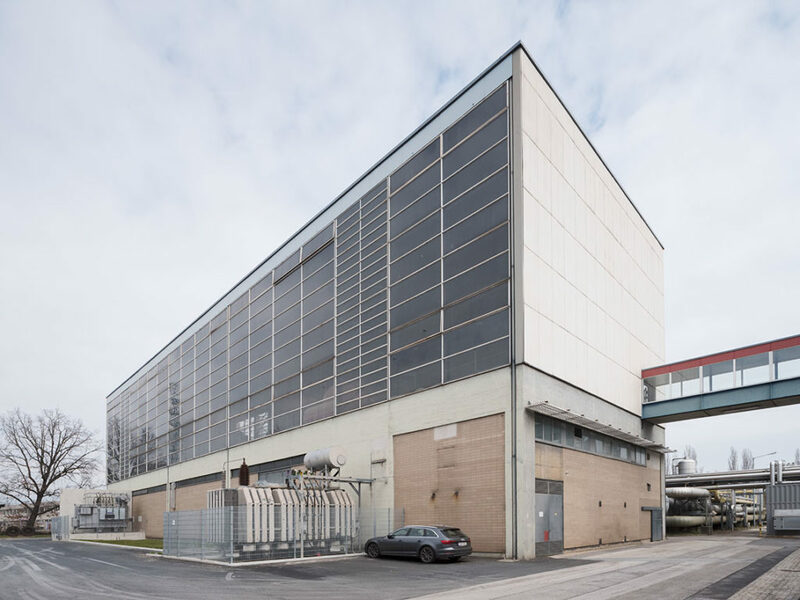 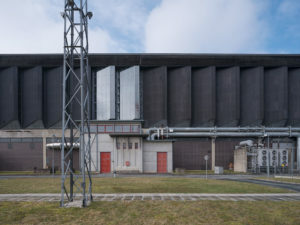 District heating power station, Graz, built in 1963. 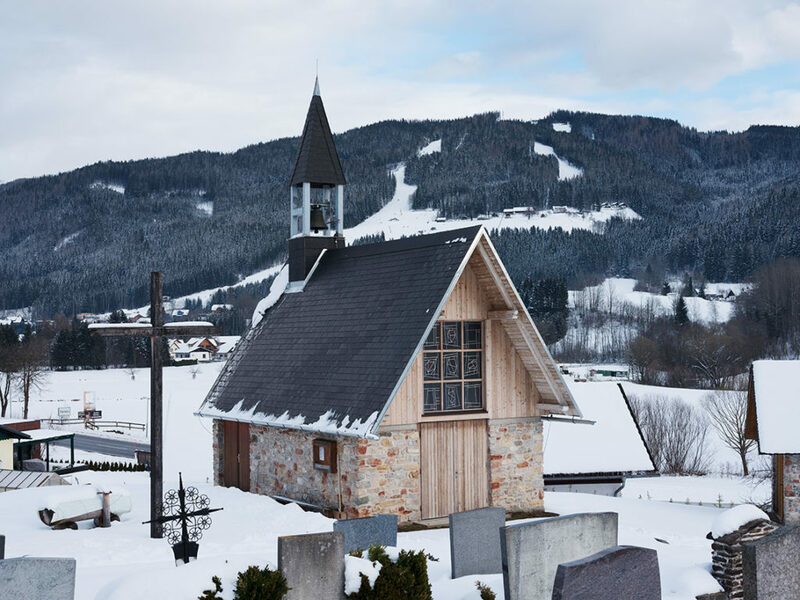 Mortuary house, St. Barbara/Veitsch, built in 1966. 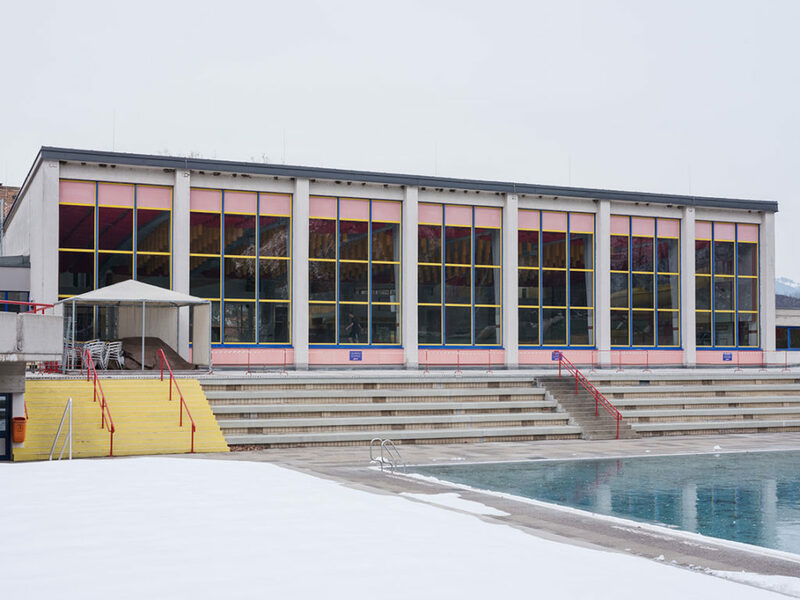 Indoor swimming pool, stadium, Kapfenberg, built in 1952. 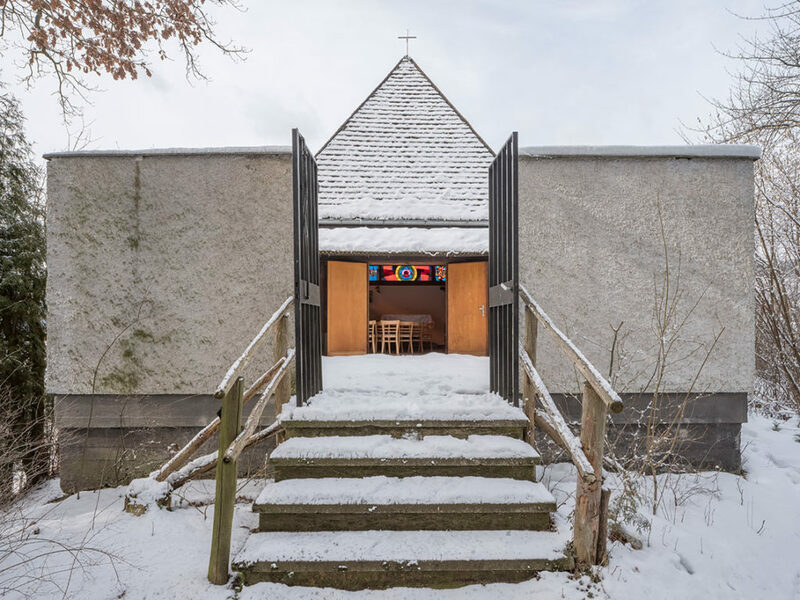 Chapel („Engelskapelle“), Kapfenberg-Hafendorf, built in 1960. 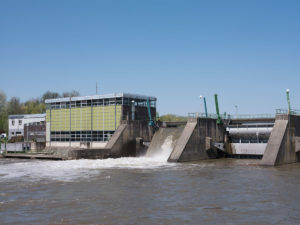 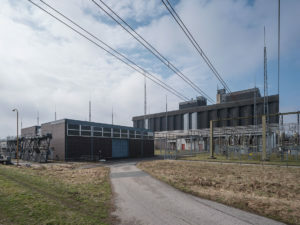 Power Station, Gabersdorf, built in 1972. 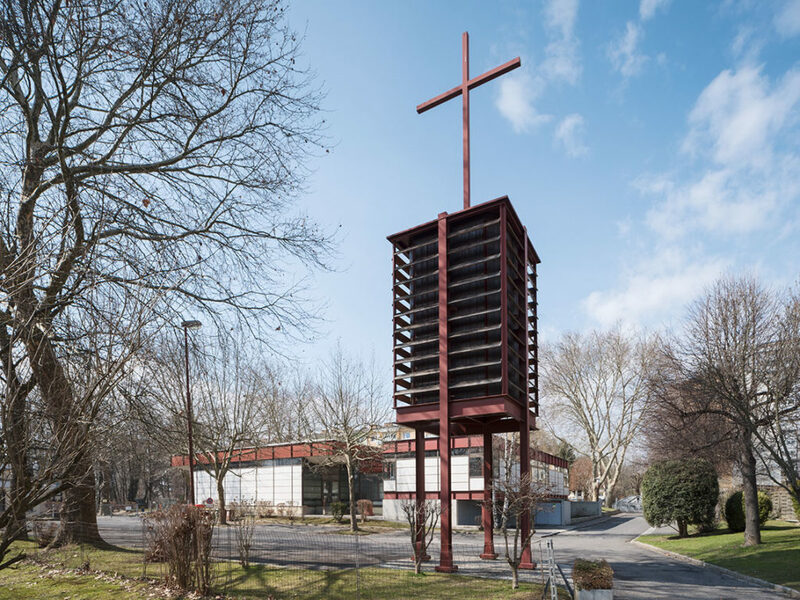 Church, Eisteichsiedlung, Graz, built in 1970. 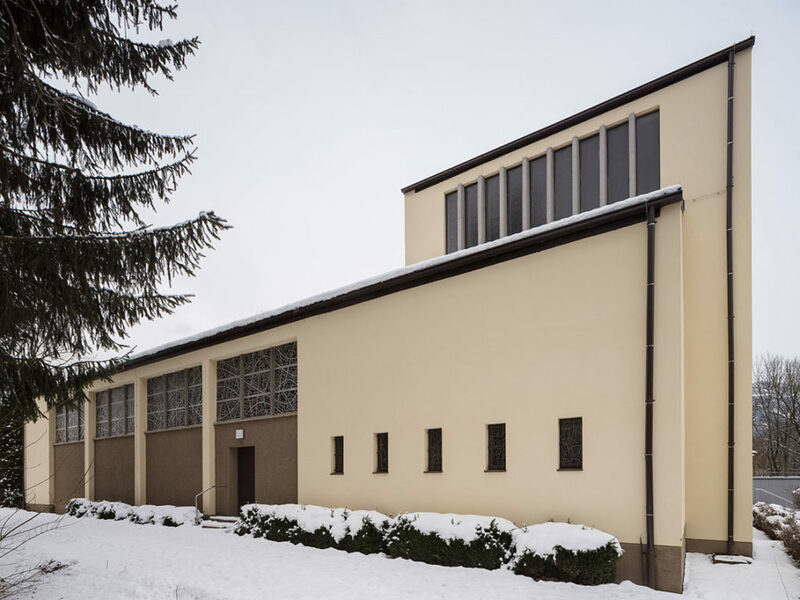 Chapel, Turnau, built in 1958.